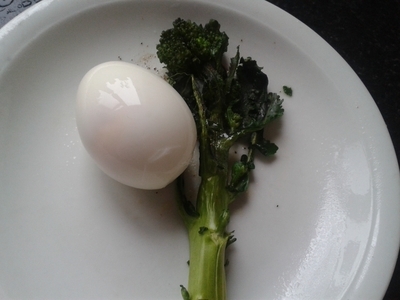 Simple, and quick, eggs are a great lunch for little ones. They're full of protein, and this dish employs just enough green to make it a healthy and fibrous. 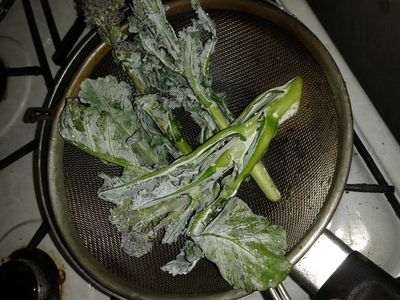 Purple sprouting broccoli changes colour when boiled, which is a fascinating and fun feature of the vegetable. When kids are interested in their food it makes meal times more enjoyable, and turning vegetables into a 'fun' part of the meal, makes 'eating up' a lot easier. Double quantities for two children. 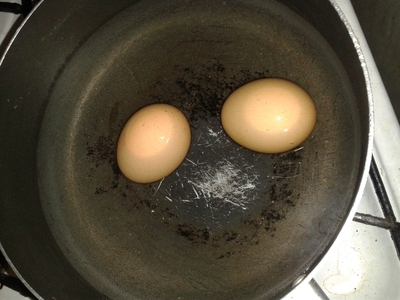 Place the eggs in a saucepan of boiling water for 5 minutes. 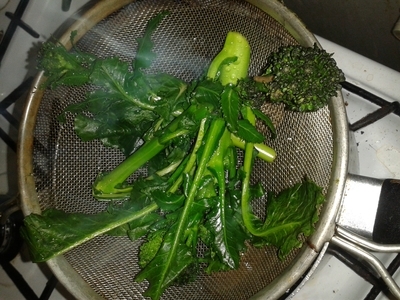 Wash the broccoli, place in a sieve and put on top of the boiling water (it saves using two pots). Cook for 5 minutes and cover with a lid. 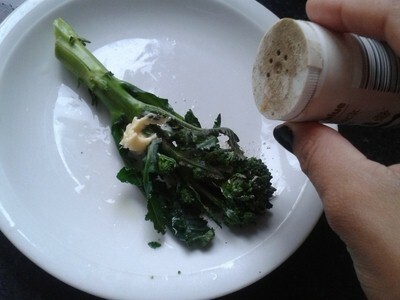 Remove the lid and show your children how the 'magic' broccoli has changed colour. 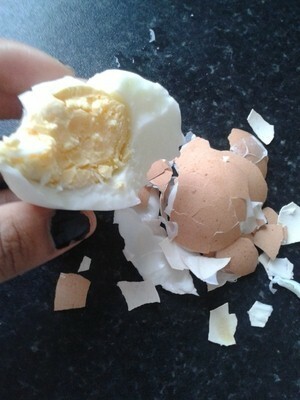 Peel the eggs and place on a plate. 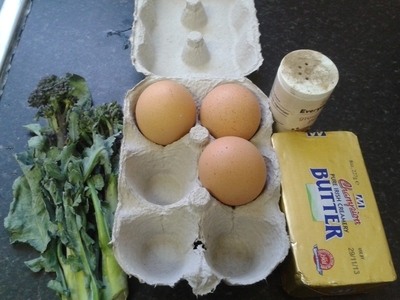 Remove the broccoli from the saucepan, plate up, and season with the butter and pepper. 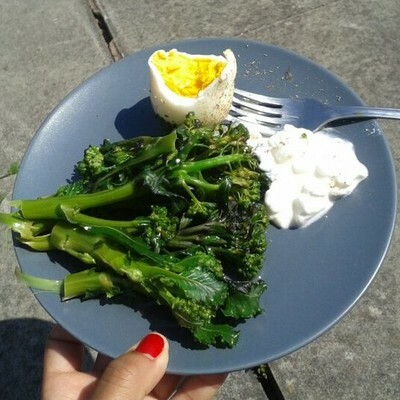 -If you've cooked enough for another mouth why not serve yourself a portion with some cottage cheese on the side too? It's a healthy meal and kids are encouraged to eat their greens when their parents are eating the same meal they are.